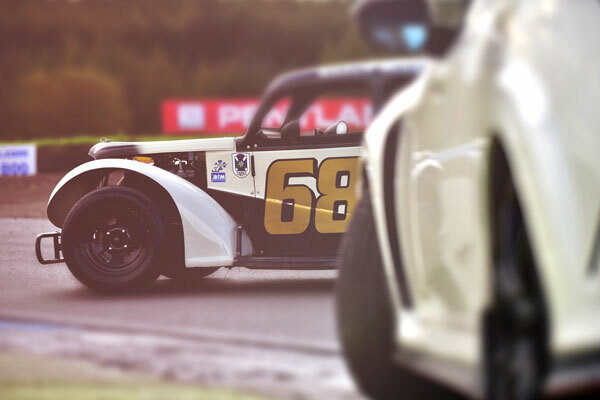 This choice voucher really picks up the pace and allows a choice from our top selling racing or rally experiences. 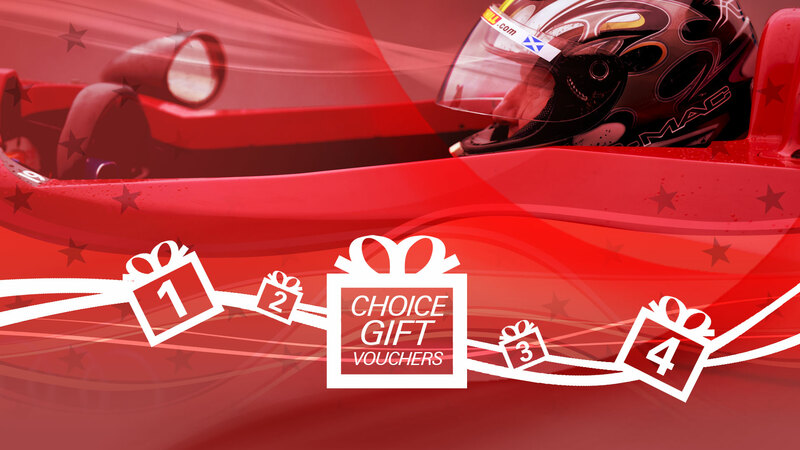 You buy the gift and they can choose from 5 fabulous experiences. 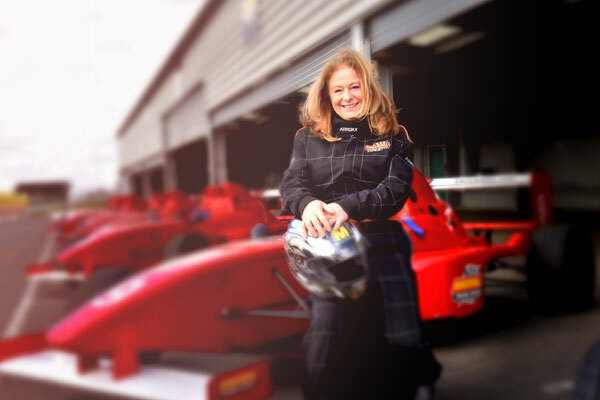 Take to our famous race track in an authentic Formula Race Car, a quick and quirky Legends Race Car or even in your own car. 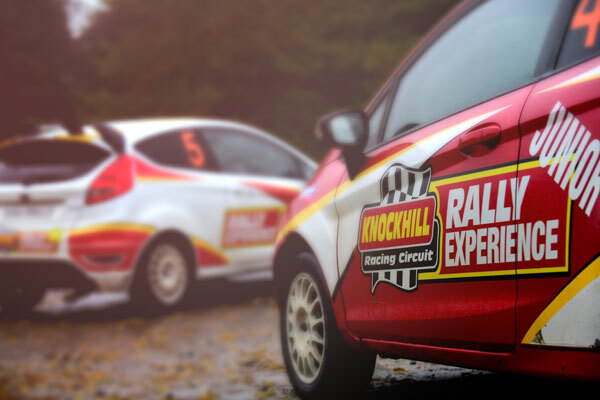 Choose a rapid sideyways drive on the hillside rally stage or select a passenger experience and be driven in true style. All experiences in this range are available on weekdays.